The chamber orchestra that gives free concerts around the region had another productive and dynamic year, whether music director James Gaffigan was on the podium or not. 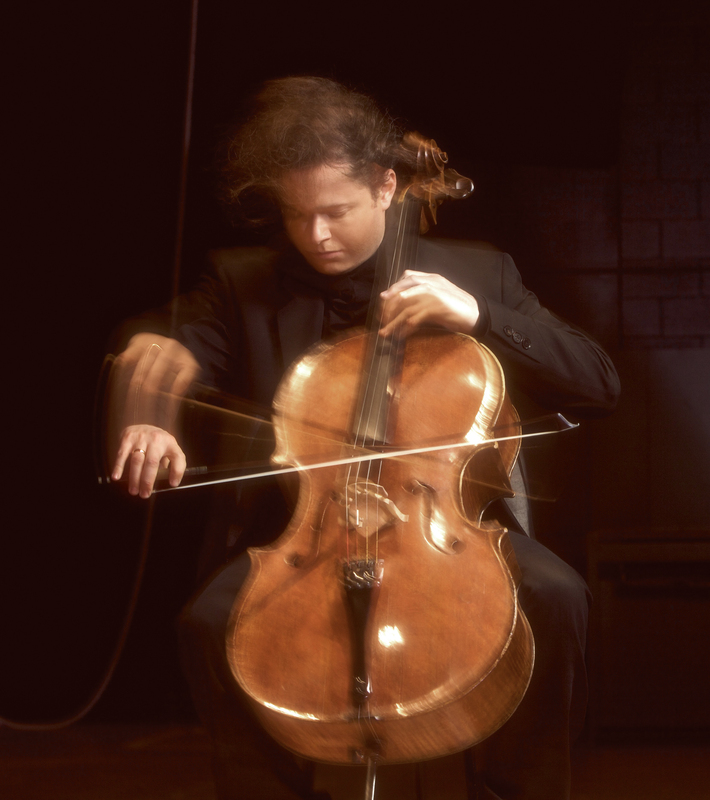 One of the highlights was Matt Haimovitz’s blazing performance of Shostakovich’s Cello Concerto No. 1, which demands heroism both on expressive and technical levels. CityMusic ventured beyond Ohio in November to make its New York debut at Lincoln Center appearing in concert with Greek pop singer George Dalaras.